melissmorelan8 has no other items for sale. Details about Meade Autostar Telescope Remote Control ONLY! PARTS ONLY! 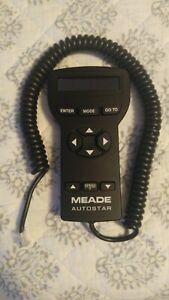 Meade Autostar Telescope Remote Control ONLY! PARTS ONLY!